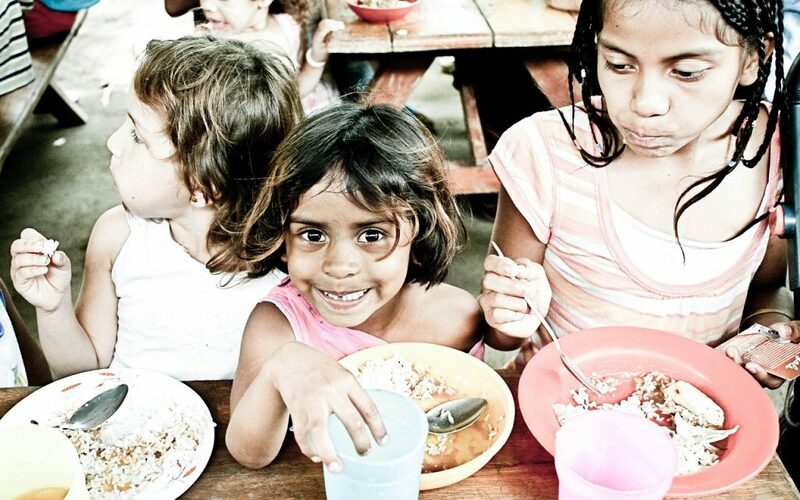 An estimated 113 million people were food insecure and experienced hunger in 2018. That’s the finding of a joint report published by the European Union, the Food and Agriculture Organization of the United Nations and the U.N. World Food Programmeon April 2. While this is 11 million fewer than in 2017, there were 53 countries with food insecure residents (up from 51 last year). 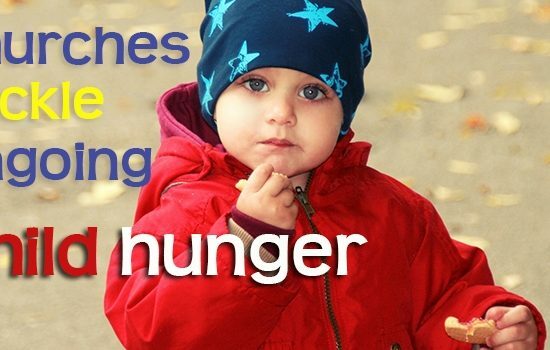 More than 100 million people have been food insecure worldwide each of the past three years. In addition to those who were food insecure, another 143 million people were deemed at risk of facing hunger if they experienced any additional stress. 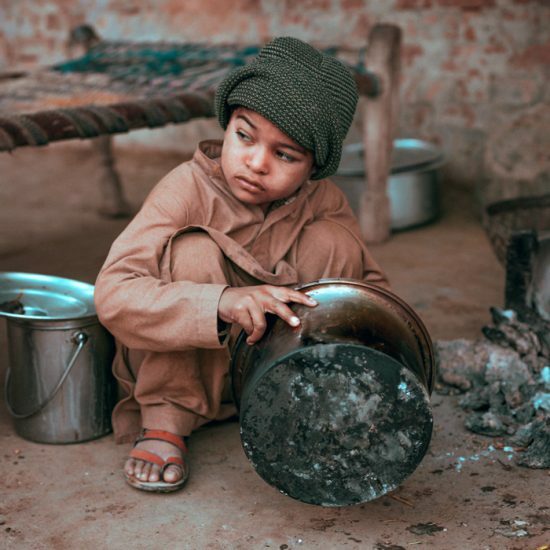 Of the 113 million food insecure persons, 72 million lived in eight countries: Afghanistan, the Democratic Republic of the Congo, Ethiopia, Nigeria, South Sudan, the Sudan, the Syrian Arab Republic and Yemen. Conflict was the leading cause of food insecurity in 2018, accounting for 74 million of the total 113 million. Climate change was the second leading cause at 29 million persons negatively impacted, with 10 million persons’ food insecurity resulting from economic conditions. African nations accounted for the most food insecure persons due to conflict (33 of the 74 million) and climate shocks (23 of the 29 million), with the majority of persons facing economic-caused food insecurity living in Burundi, the Sudan and Zimbabwe.